If there is anything that would scare some people even more about seeing consumer drones flying over, it might be the thought that one of them could be carrying deadly weapons. And there is a possibility that Connecticut cops may use such drones. Concerns have been raised about this. 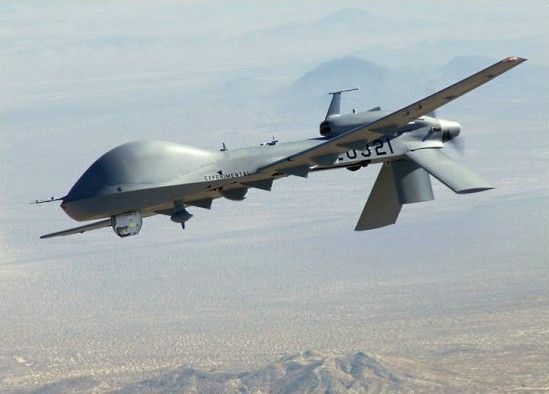 There is a need for a thorough study and consultations on the proposed bill, given the public’s general distrust or fear of drones, having been associated with the military killer drones. As it is, some cannot still warm up to civilian drones flown for personal fun, or for commercial advantage, such as drone photography services, then more so with weaponized drones for cops. As someone said, it starts with the best of intentions but as is often the case, it can be abused by some perverted individuals.